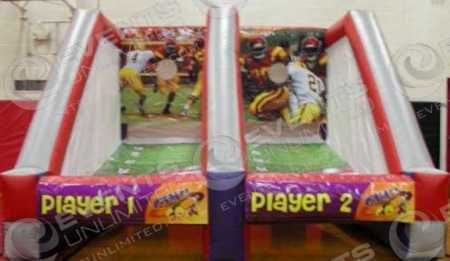 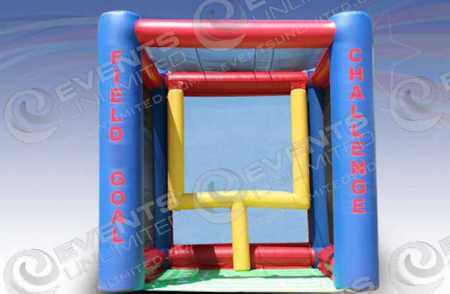 We have many fun football themed games to add to your upcoming special event. 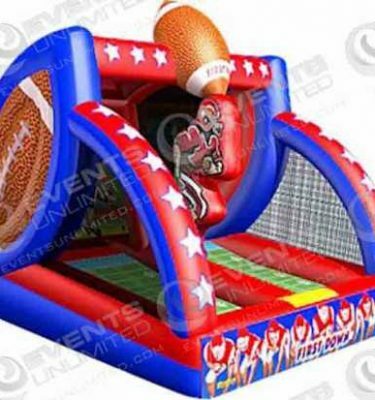 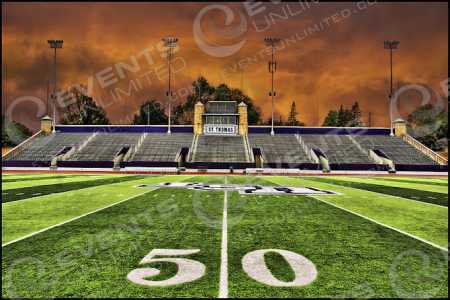 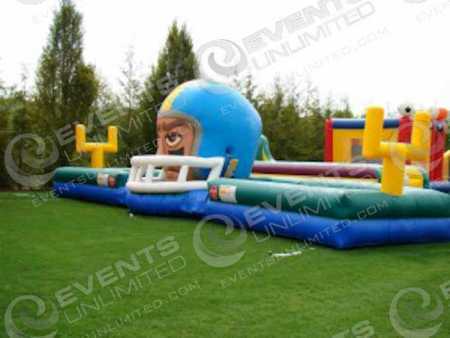 Whether you are looking for an inflatable football toss, a football themed bounce house, a massive field goal kick activity, or something big and eye catching with a football theme- we can help. 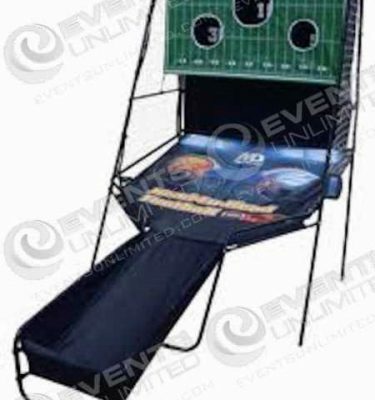 In addition, we offer a large selection of other football themed arcade games, table games, and other sport themed activities available for rental.